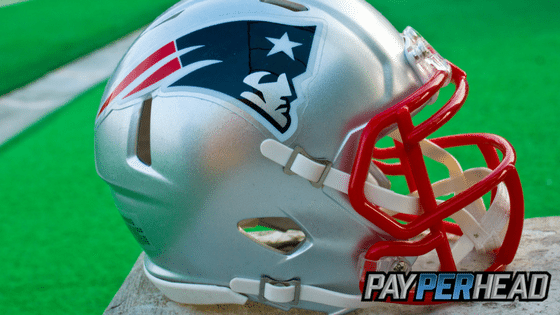 Super Bowl betting is off and running as the New England Patriots go into Sunday’s game -3 favorites. The teams were two of the three highest scoring offenses per game during the regular season. Atlanta topped the NFL’s regular season scoring 33.8 points per game, while the Patriots averaged 27.6. Online bookies will see a lot of action on the underdog Falcons thanks to the team’s quarterback Matt Ryan. The 2016 NFL Most Valuable Player was second in total passing yards with 4,994 and a career high 38 touchdown passes. Ryan’s ability to run the Falcons’ high-powered offense is key in Sunday’s game and the reason why Atlanta is seeing a lot of Super Bowl betting go its way. The team’s defense is not as strong as the offense. The Falcons gave up the eighth most yards per game in 2016 (371.2). Atlanta also gave up the sixth most points per game with 25.4. While many feel Atlanta could be picked apart by Tom Brady and company, as the defense is the team’s weakest link, Ryan has shown his side of the ball can overcome any defensive frailties. 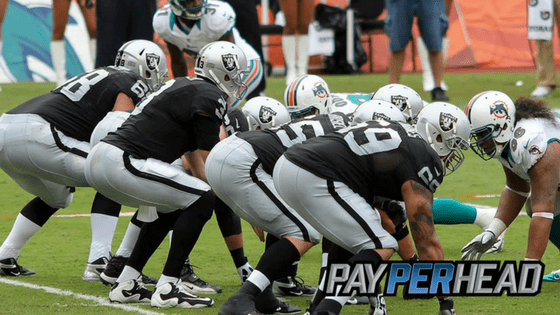 The offense’s 33.8 points per game led the NFL in the regular season and online bookies will love the fireworks the team has the potential to unleash. Underdog Super Bowl betting could equal big pay outs for the +3 Falcons. It is hard to look past the Patriots when doing your Super Bowl betting. The four-time Super Bowl winners come into Sunday’s game on the back of a 36-17 AFC Championship Game win. Tom Brady is playing well, although the team does have the potential to play even better. The Pats don’t have a go-to player when it comes to offense, or when it comes to extremely dangerous skills players. New England just doesn’t have the offensive talent Atlanta does. What the team does have is a legendary quarterback and one of the best NFL coaches of all-time. Moreover, the Patriots have been here before and won the big game. This is the sixth straight season the Pats have either made it to the AFC Conference Championship Game or Super Bowl. New England just has that ability to get to the big game, and on most occasions, to win it. It is hard to look past New England when completing your Super Bowl betting. The team is the definition of consistency and professionalism. The Patriots’ defense gave up the eighth fewest yards per game in the NFL regular season and the fewest points at 15.6. Where the Falcons excel, scoring, the Patriots have been great at stopping all year. Add in New England’s 237.9 passing yards a game given up, and Super Bowl betting has to swing towards the AFC Champions. Super Bowl LI will be a tight affair, but it isn’t just a cliché – defense does win championships. The Super Bowl will be another one of heartache for fans of the Falcons as the Patriots lift their fifth Vince Lombardi Trophy. Either way, with high action games like this, you’ll want max betting limits on both teams. Don’t base it on other sportsbook. Set a limit your comfortable with, especially with a game that will see a lot of cash dropped. Also, have layoff accounts ready, just in case you start to see way too much action on the Pats (which is quite likely). Every year, Super Bowl betting has the potential to make or break the bank every year. Don’t let that happen to you! 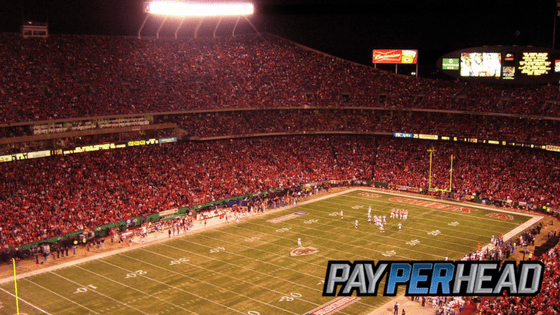 Become a PayPerHead agent today and upgrade to their Premium Platform for FREE. Experience premium. Previous article What Is a “Premium” Price Per Head Software Package?